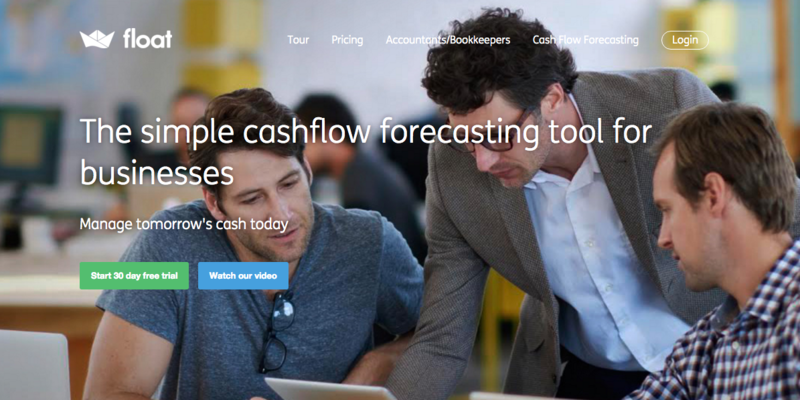 For a cash flow forecast to be useful you’ll need to get your guesswork as accurate as you can. It’s not uncommon for profitable businesses to get strangled by unexpected cash flow problems, but by forecasting and planning your expenditures you can give yourself the best chance of making it through any turbulent times. If you’re feeling overwhelmed, just relax. 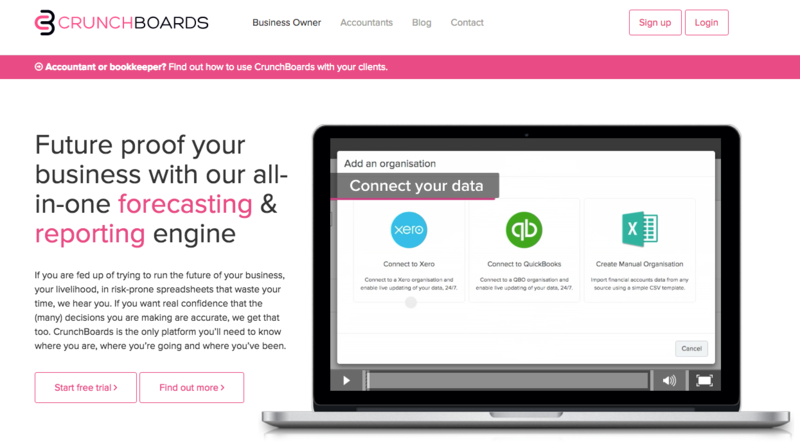 There are a number of tools and cloud-based add-ons that can make managing and forecasting your business finances a lot easier. Cash flow forecasting is about predicting when money will move in and out of your bank account in the future. At first glance, it can seem like plain old guesswork, but once you’re knee deep into the figures you can gain significant insight and sometimes accurately predict money in, money out. Forecasting also allows you to setup benchmarks from previous years or cycles giving you greater understanding into the working capital you might need throughout the year to plug any gaps along the way. Besides the fancy software available on the market that makes forecasting a breeze, don’t hesitate to give the good old spreadsheet a crack. 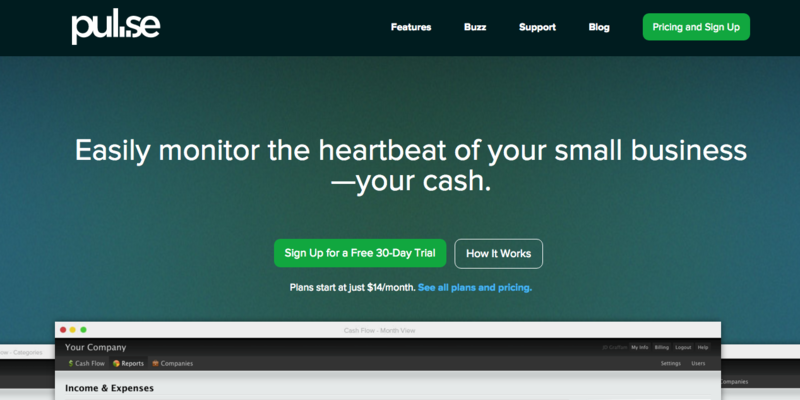 Pulse empowers you to make smarter business decisions. While accounting software and spreadsheets let you track your financials, they don't give you the ability to closely monitor your income and expenses and forecast cash flow. If you are fed up of trying to run the future of your business, your livelihood, in risk-prone spreadsheets that waste your time, we hear you. If you want real confidence that the (many) decisions you are making are accurate, we get that too. Get instant business intelligence with insightful reports that help you assess performance, monitor trends and identify improvement opportunities. 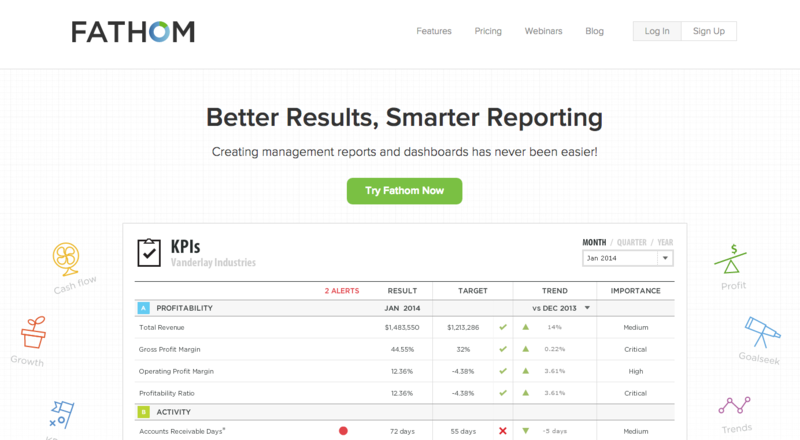 Includes KPIs, benchmarking and consolidations.